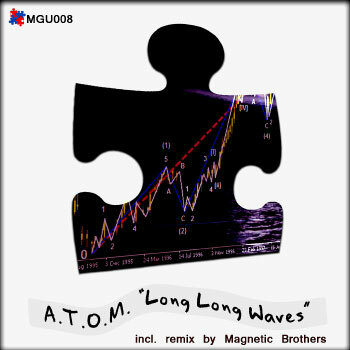 Ecoutez et téléchargez l’album Long Long Waves de A.t.o.m. [En] We have our own history, which does not fit into the framework of normal. We have our own thoughts, which are not available to everyone. We have our own course, which will lead us to the new. We have our own waves … long long waves … Adjust on frequency. La description de l’album Long Long Waves de A.t.o.m. n’est pas disponible actuellement. Commentez cet album et gagnez des cartes de téléchargement gratuit et/ou des Ipods Apple.